Dallas ISD has started notifying parents about their child’s application status for pre-K this school year. The district has placed robocalls to parents whose child is qualified for pre-K and has turned in all the necessary paperwork. The district last week began placing robocalls to parents who are missing required documentation needed to register their child for pre-K. All parents who have registered their child should be notified by Aug. 10 about their application status. Parents who still need to drop off documents to enroll their child in pre-K can email the documents to prek@dallasisd.org or drop the documents off in person to the Early Childhood and Community Partnership Building at 3313 S. Beckley, Building A, Room 100. 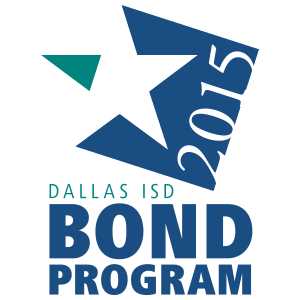 Dallas ISD is also notifying families that paid pre-K is now available to all Dallas families this school year. Previously, pre-K has been limited to families that meet certain eligibility guidelines. Pre-K is still free for those families that meet eligibility requirements. To learn more about pre-K, which still has available seats, go here. Dallas ISD is heavily promoting pre-K because studies show that students who attend pre-K are more likely to succeed in school and go to college.